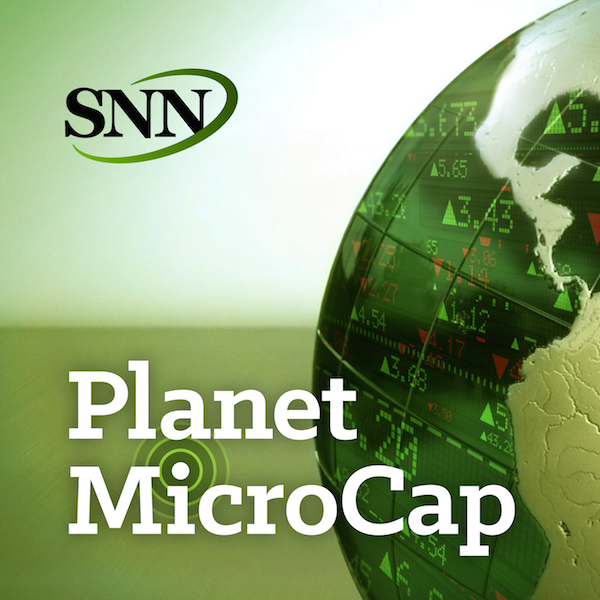 For this episode of the Planet MicroCap Podcast, we’re picking up where we left off from my PART 1 conversation with Chip Maloney, frequent contributor to MicroCapClub.com, Brandon Mackie from Small Cap Discoveries and Philippe Belanger from Espacemc.com. As I said last time, we covered a lot of information during our roundtable so I thought it would be best separate the interview into two parts. In part 2, we discuss whether the due diligence process is different when researching Canadian companies versus U.S. companies, speaking with management, their advice for aspiring MicroCap investors, and more. - Why have Canadian MicroCap companies been considered undiscovered? - What are some positive and negative things to look out for in Canadian MicroCaps? - Chip's article on MicroCapClub.com titled, "MTY Food Group - A Case Study of a 100-bagger"